China says it stands ready to broaden cooperation with Sri Lanka, under its Belt and Road Initiative. Speaking at a press conference on Tuesday, the country's foreign ministry spokesperson, Lu Kang, welcomed the opening of the Beliatta railway project, the first such project by a Chinese company. “It is Sri Lanka's first railway built after its independence. It will help provide more convenient transportation in the southern region and give a strong boost to local economic and social development," Lu said. "The people of Sri Lanka are happy with it and we feel happy for them, too. 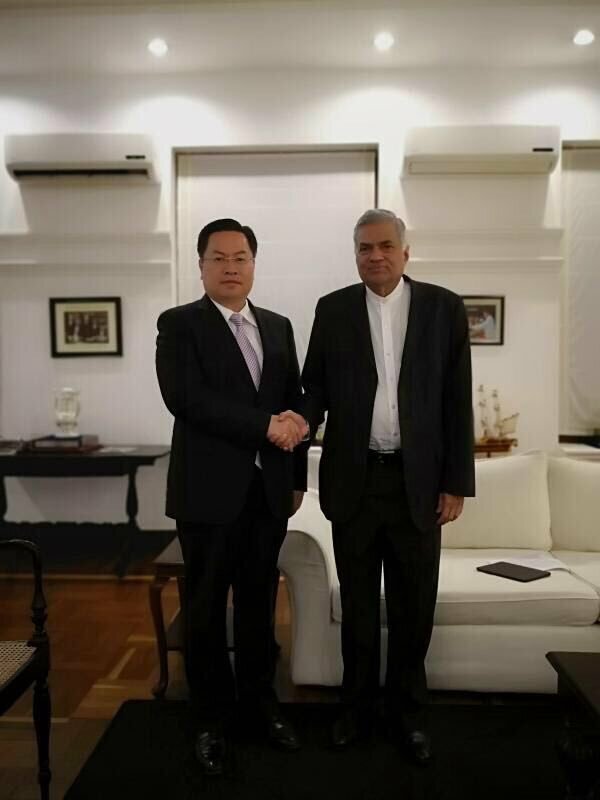 China stands ready to broaden and deepen practical cooperation with Sri Lanka under the Belt and Road Initiative to bring more tangible benefits to the Sri Lankan people,” he added.